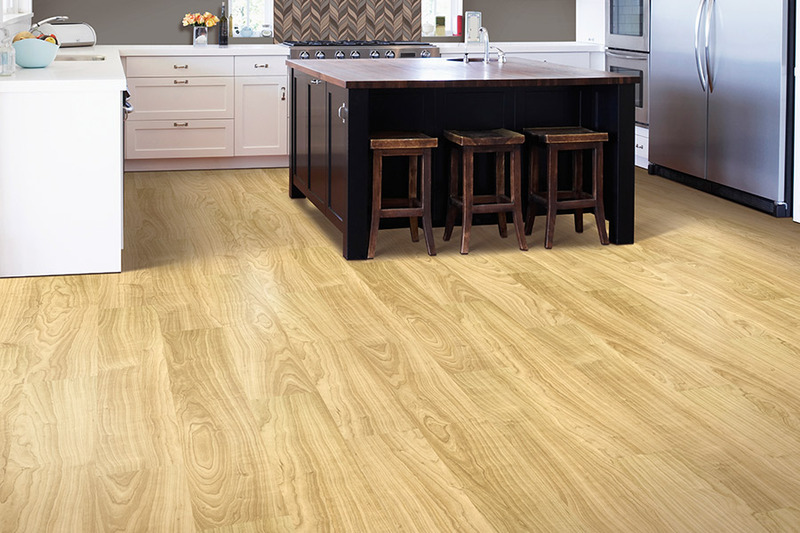 Nothing covers as many needs and preferences as luxury vinyl flooring. It offers a wealth of amazing designs, styles, and colors, while at the same time providing a durable, stable floor covering that will truly the stand the test of time in any home. 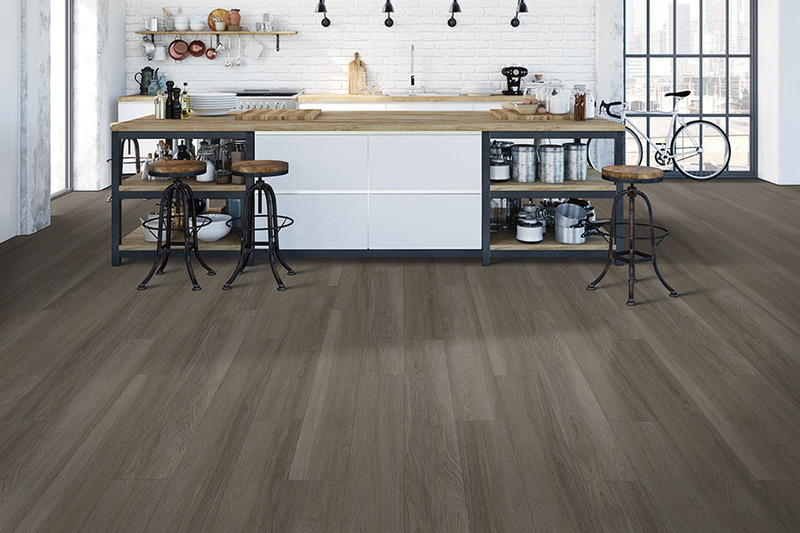 Available in both planks and tiles, this flooring is easy to install, clean and maintain, and you might wonder why you hadn’t decided to make the switch long before now. Sea Floor Carpet, Hardwood & More is your one stop shop in floor coverings and related services. We have serviced the areas of Berlin, Ocean City, Ocean View, DE; Selbyville, DE; and Salisbury for nearly 30 years from our showroom in Berlin, MD. Our goal is complete 100% customer satisfaction and making sure our customers never leave unhappy. In fact, we invite you to visit our showroom for yourself to find out which floor covering best meets your own needs. Our flooring specialists are standing by to answer any questions you might have about flooring. 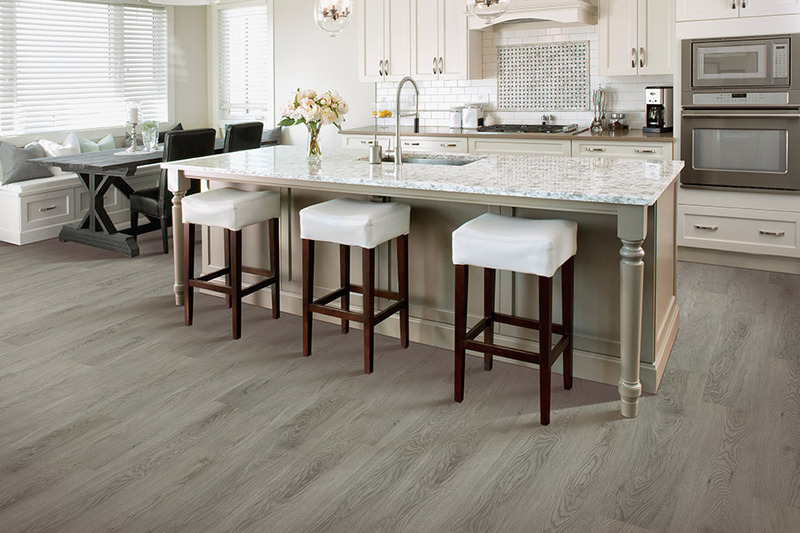 Many homeowners choose luxury vinyl plank and tiles because of the amazing accuracy with which they mimic all natural resources such as solid hardwood, ceramic and porcelain tile, and even natural stone like marble and slate. There’s no doubt how stunning these will look on your floors or how easily your guests will believe it's the real thing. If you’re not a fan of the all-natural look, you can still find what you’re looking for in this product line. There is also a variety of designs and styles to choose from that have much to offer. From solid color patterns to geometric shapes, you will find something to match any existing decor you may have in place. Just as it is with appearances, you also get a lot from luxury vinyl flooring through its functionality and characteristics. For example, its construction is one that offers the best in protection and stability, thanks to a great construction method. A backing layer is topped with a core and design layer, which is topped off with a super durable wear layer. That wear layer is responsible for making this flooring stain resistant, scratch resistant, fade resistant, and so much more. In fact, everyday wear and tear is something you won’t have to worry about for along time. A new process called photogravure is used to create remarkable 3-D photo replication of natural materials. It's a fake done so well that even trained eyes can't tell the difference. Products that are made from 100% vinyl material can boost green building standards and can be eligible for LEED points in commercial applications. In fact, in terms of durability, LVT may be overqualified for residential use, handling high traffic areas easily. It's made to withstand commercial wear and tear, plus it usually comes with excellent warranties. There is a huge selection of sizes, shapes and styles. From distressed wood, to tactile slate, to woven textiles, beautiful realism is embedded into the product and there is a large variety of options available. It's definitely worth looking into as a flooring option. 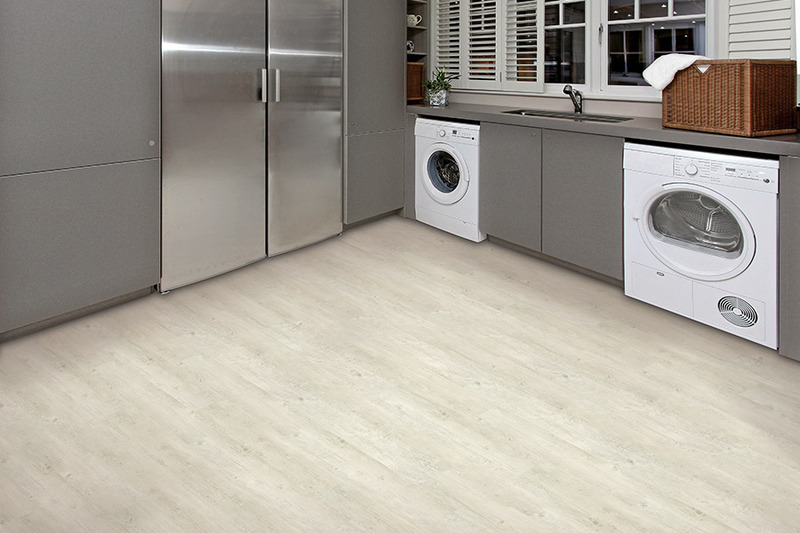 LVT has enough advantages to merit your consideration when choosing new floors for your home. 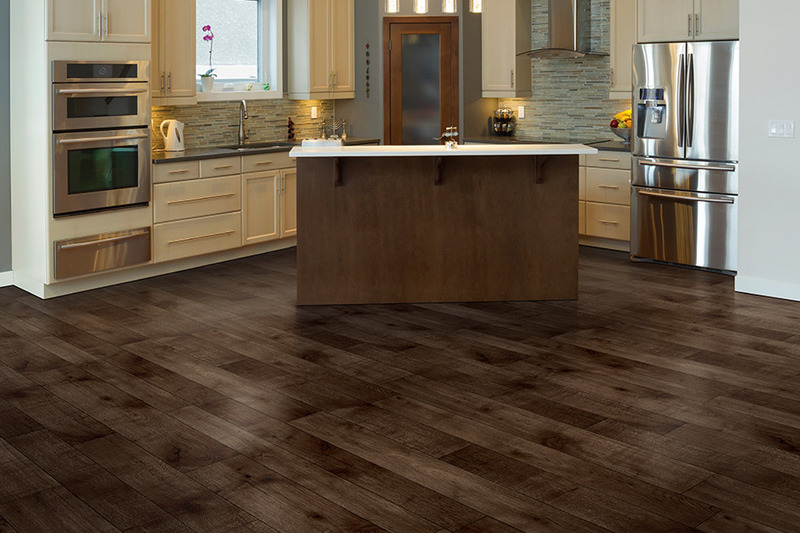 Until recently, luxury vinyl tile has been somewhat hidden from the average consumer, while commercial designers have been taking huge advantage of the benefits of LVT. 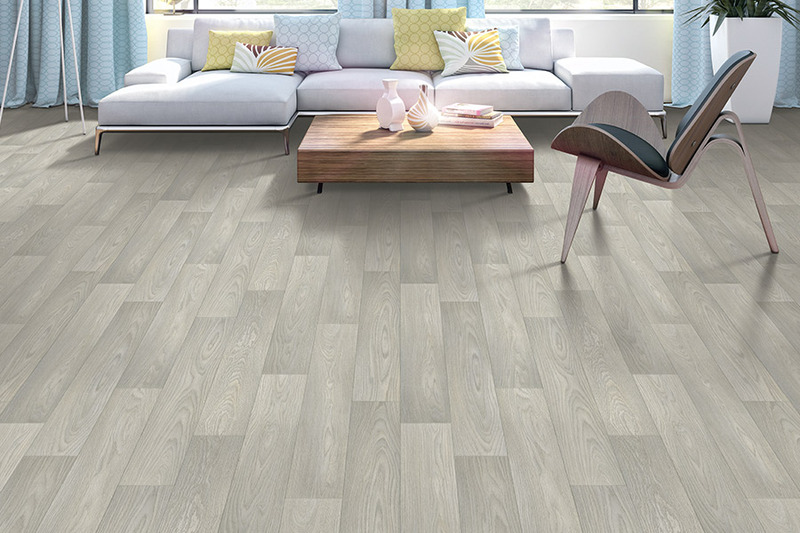 LVT is different than other vinyl goods in the way it's manufactured and in its overall aesthetics. 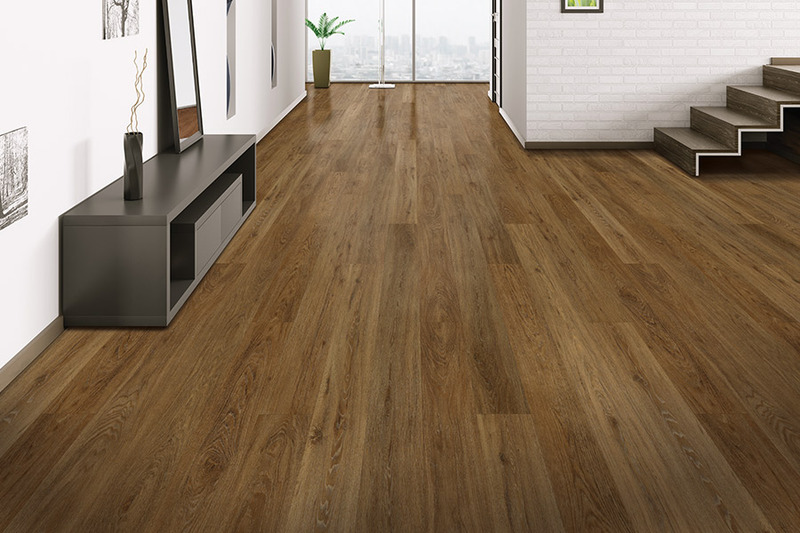 It can precisely replicate the character, graining and look of real hardwood. You can also buy textured "stone" tiles that look incredibly similar to the real thing. Let Sea Floor Carpets provide luxury vinyl for your commercial, residential, or new construction space. Whether you want tiles or planks, give us a call for unbeatable style at an affordable price!